Best Paypal Forex Brokers 2019 - LOWEST Fees On Paypal Transactions! Choosing the right broker is not an easy task for traders. Traders always give priority to brokers that offer superior payment methods. PayPal is one of the most popular financial service platforms that the majority of brokers use to attract customers. PayPal is the largest online financial services platform that offers low fees and faster transaction speed. It is an American company operating a worldwide online payments system that supports online money transfers and serves as an electronic alternative to traditional paper methods like checks and money orders. Using a PayPal broker’s platform is famous due to security and the speed of transferring funds between PayPal and the broker’s account, which means making withdrawals and deposits so easy and quick. In this guide, we will review the top ten PayPal forex brokers. EToro is definitely the very best PayPal broker at the moment. In general though, whether you trade from America or Asia, PayPal is a low cost, efficient and swift process to put or withdraw funds in the trading account. We’ve covered only those top ten PayPal forex brokers that are registered and regulated from government authorities. 2 What makes trading forex with PayPal safer? 3 What are the Best 10 Paypal Forex Brokers? What makes trading forex with PayPal safer? ✅ It is a secure payment method for both the deposit and withdrawal of funds. ✅ When a platform offers PayPal as a payment method, depositing funds will be very easy will only take a few seconds. ✅ If you have a PayPal account, there is no need for you to share your bank details on a broker or any other third party. ✅ You can save multiple credit and debit cards on your PayPal account, which means that you can be sure that your payment will be successful on your first try. 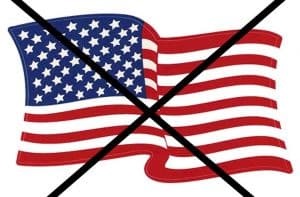 ✅ As long as you are connected to the legit PayPal site, the information you share will be hidden from other parties. ✅ After the transaction is verified by your bank, your payment will be processed instantly. ✅ PayPal has a KYC procedure, also known as “know your customer procedure”. It is a way for certain bank and payment services providers to prevent customers from being victims of money laundering. ✅ PayPal has a chargeback feature! This means that if someone stole your identity or you’ve paid for a service you did not receive, you can get your money back. ✅ PayPal has a Purchase Protection Policy, meaning that if you pay for a service that was not as described, you will get a refund. ✅ Generally, if the PayPal option is available among the payment methods of an exchange, it is usually a good sign. What are the Best 10 Paypal Forex Brokers? eToro is one of the best and a reliable broker that uses PayPal as a payment method. It is a multi-asset brokerage company and social trading platform with registered offices in several countries such as Israel, Cyprus, and the United Kingdom. Traders all over the world like to use eToro amid its easy-to-use trading platform. The broker offers multiple innovative features like social trading which lets traders copy others along with lower trading fees. Have a look through our eToro forex platform review to find out everything you know about the exchange. It’s easy to open a trading account on eToro. The PayPal forex broker only requires basic information about the trader’s identity for account creation. Funding the eToro account is seamless and quick. 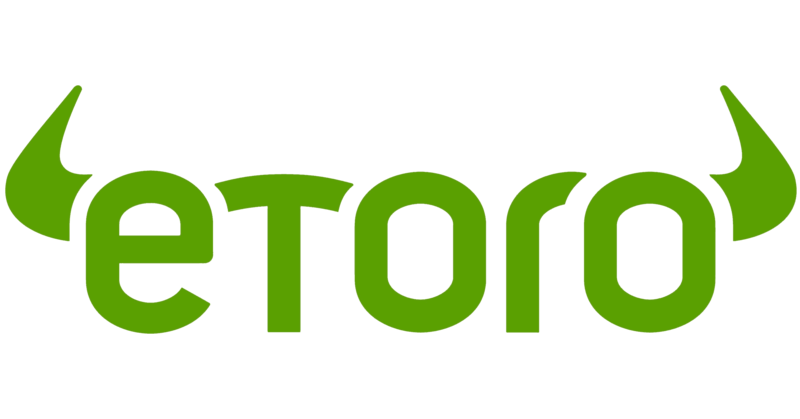 Almost 6 million users are registered on the eToro, giving it the status as an industry leader. It is also among the best PayPal forex brokers. The trading platform permits traders to make a free deposit from PayPal account. However, this PayPal broker charges a small fee on withdrawals. Its trading platform is easy to use and available in several languages such as English, Spanish, German, Italian, Russian, French, Polish, Chinese, Greek and Arabic. This forex broker allows traders to trade through the web, mobile and eToro App. Etoro is supported in 140 countries and currently has over 10 million users worldwide. 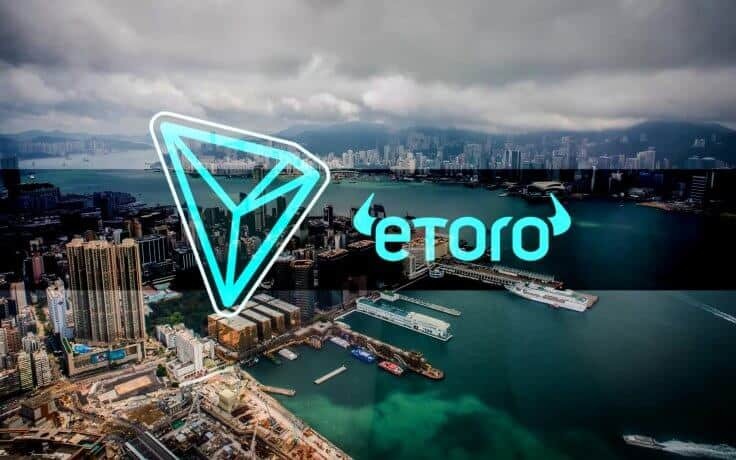 You will certainly be able to trade on it unless you are from one of the following countries: Iran, Myanmar, North Korea, Sudan, Cuba and the US. 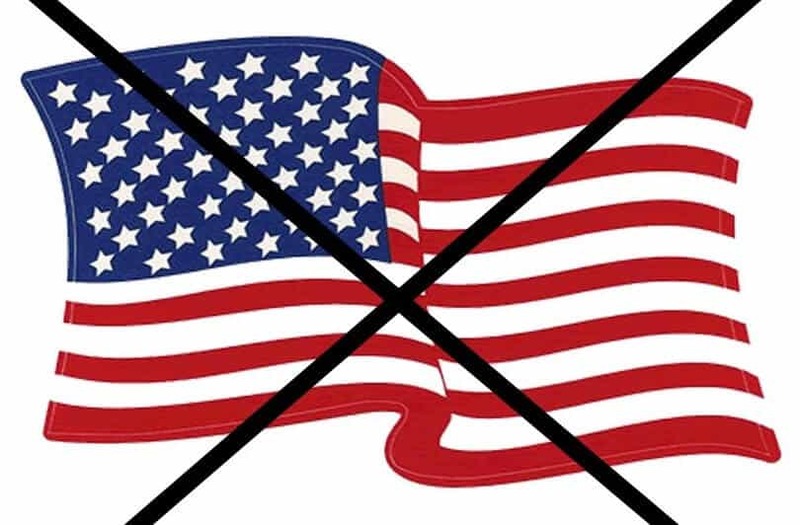 You will not be able to trade on eToro in the US because of local regulations that do not allow the broker to accept US citizens or residents as customers. PayPal usually charges a fee of 3% when you transfer or receive funds. For instance, if you decide to deposit $250 in your account, PayPal will charge an additional $7.5. Registered in Cyprus, FxPro is a PayPal forex broker that offers a user-friendly trading platform for both beginners and experienced traders. This PayPal broker is popular among traders amid its long history in the online trading industry with a wide range of features and options. Their innovative platform offers plenty of account types according to investor’s strategy that increases their potential to beat market trends. 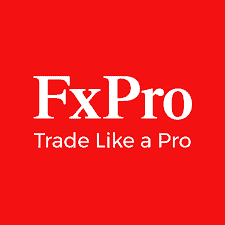 Accounts types for traders at FxPro includes FxPro MT4 Fixed Spread, FxPro MT4 Floating Spread, FxPro trader Floating spread with market execution, FxPro MT5 Floating spread with market execution, and FxPro SuperTrader Investment account. Their user-friendly web page is full of helpful information, charts, and quotes. It’s quite easy to navigate throughout the site; their real or demo account along with flexible deposit and withdrawal options makes it one of the best forex trading platform. Established in 2006, Global Brands Magazine awarded FxPro with the UK’s most trusted Forex brand in 2017. It is regulated by the FCA, CySEC, FSCA, DFSA, and SCB. The broker is available in over 170 countries, including Cyprus, the UK, South Africa, United Arab Emirates and Dubai. We were unable to find information on how much PayPal charges for withdrawals and deposits on FxPro specifically. We know that PayPal usually charges a 3% fee of the total transaction amount. Plus500 is among the most popular forex brokers with PayPal that increase trader’s capacity to trade a number of financial markets with comparatively low spreads. Established in 2008, This PayPal forex broker has been offering a wide range of forex pairs and CFD’s. 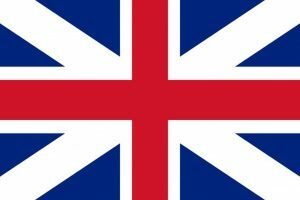 The platform is registered in the United Kingdom. Besides from forex and CFD’s, traders can trade comprehensive assets including stock indexes, commodities, equities, ETFs, cryptocurrencies, and options. Its safe and reliable payment options enhances traders confidence. Along with other payment methods, this forex broker supports deposits and withdrawals through PayPal. In addition, Plus500 does not charge any commissions on all trades; the costs are contained within the spread. It is also a publicly traded company on the London Stock Exchange with a market capitalization of $2.25 billion. Plus500’s trading platform is accessible from web and mobile. Its easy-to-use interface permits traders to create their watchlists, monitor trades and analyze charts. The company offers several types of technical charts that can be expanded to full screen. Its mobile applications also comprise all of the functionality that is available on the web application. You can have a look through our Plus500 broker review to find out the details about it. The countries where you can trade on Plus500 include Cyprus, the UK, Australia, Singapore and Bulgaria. We found that PayPal usually charges a fee of 3% when you transfer or receive funds. For instance, if you decide to deposit $250 in your account, PayPal will charge an additional $7.5. Markets.com is an award-winning platform to trade CFD’s and forex. It is recognized as the Best Customer Service broker at the London Investor Show in 2012. In addition, this broker complies with all regulatory requirements including liquidity and transparency to satisfy the contractual obligations. Along with regulation from CySEC, the Investors Compensation Fund Scheme offers a cover to traders. Markets.com is a PayPal forex broker that accepts deposit and withdrawals from PayPal. Its user-friendly interface along with advanced charting package helps in maximizing trading opportunities. This platform is integrated with a number of technical charts and indicators. Markets.com also offers MT5 platform, which most of the best forex brokers on the market use to support their trades. Traders can easily download its mobile App from Google play store. Their mobile app works similar to their web platform and traders can use all the features on App that are available on the web. Markets.com currently offers 5 asset classes including forex, stocks, indices, commodities, and cryptocurrencies. On the whole, traders can trade more than 2000 financial instruments through Markets.com platform. 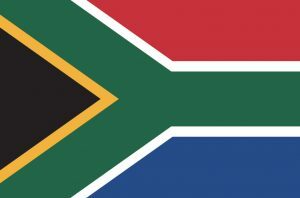 Markets.com is available in most countries, including the UK and South Africa. The countries it is not available in include the US, Japan, Canada and Australia. We did not find information on the fees charged by PayPal on Markets.com, but usually charges a fee of 3% when you transfer or receive funds. IC Markets is regulated and a well-established forex and CFDs broker. Founded in 2017, IC Markets offers competitive spreads on a variety of assets across several financial markets. The platform is owned and operated by International Capital Markets PTY. The platform is known for providing the highest leverage in Australia along with low fees and spreads. The strong educational material combined with advanced trading tools makes it the best choice for both beginners and advanced investors. This platform is reliable because of ten years of history in online trading. It is licensed from the Australian Securities & Investments Commission (ASIC). IC markets offer three major trading platform to traders to chose from: Meta Trader 4 (MT4), Meta Trader 5 (MT5) and cTrader. Traders can trade hindered of assets from both its web application and Mobile app. The broker also accepts several payments methods. It is also among the few forex brokers that accept Paypal payments and withdrawals. IC Markets is supported in most countries. However, there are some notable exceptions, including the US, Canada, Cuba and several African countries. PayPal usually charges a fee of around 3% when you transfer or receive funds on IC Markets. Since 1996, OANDA is well known for offering forex and CFDs to traders. 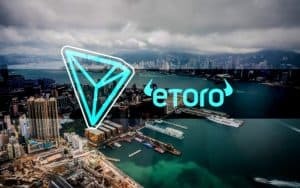 Along with the superior transparency and execution quality, its user-friendly trading platforms and low costs are attracting investors from all over the world. The broker is regulated from many countries such as the U.S., U.K., Singapore, Canada, and Australia. They also offer several products for trading. These products include currencies, index instruments, and commodities. On the negative side, this broker does not offer cryptocurrency trading and single-stock CFDs. To find out what the best brokers to trade CFDs are, we recommend checking out our top CFD brokers page. However, their reliable trading platform and transparent payments methods make it one of the best brokers all over the world. They accept payments through credit cards and other financial services companies. It is known as a forex broker with PayPal because it accepts financial transactions through PayPal. Oanda’s trading platform offers excellent service with the user-friendly desktop trading platform. It provides access to several of OANDA’s trading instruments and account analytics. The broker allows traders to use charts from MultiCharts and TradingView. Along with other features such as watchlists, economic analysis and news feed. 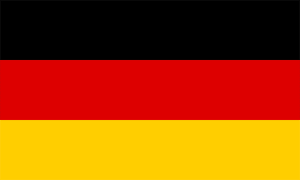 OANDA can be used as a trading platform in most countries, including the UK, US and Australia. PayPal normally charges a fee of 3% when you transfer or receive funds. Regulated by U.K. authorities and registered with Financial Conduct Authority (FCA), XTB permits traders to trade a variety of assets and markets including forex, stocks, commodities, indices, and cryptocurrencies. If you want to find out more about cryptocurrencies and their market, have a look at our guide on how to buy cryptocurrency online. XTB offers average trading costs and spread compared to the industry peers. It also offers a custom trading platform, MetaTrader 4 and xStation 5. It is available both on the desktop and in the form of mobile application. Its trading platform has a fairly standard interface. The watchlists, menus, and charts make its platform even more attractive for traders. The broker also provides screening tools, sentiment indicators, and heatmaps along with other helpful information. Traders can reach customer service during the business hours via phone call and chat room. Traders can trade a number of assets through XTB platform. They offer almost 48 currency pairs, 20 indexes over the world, commodities and close to 1,500 global stocks CFDs. Along with various payment methods, XTB forex broker accepts deposits and withdrawals through PayPal. 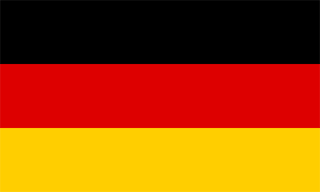 XTB is usually available in most countries, including the UK, Poland, France, Germany and Spain. We’ve found out that PayPal usually charges a fee of 3% when you transfer or receive funds on forex brokers like XTB. The Australia based brokerage firm, Pepperstone Group, is among the industry leaders in Australia. Established in 2010, this forex broker with PayPal has created a highly competitive trading platform that offers multiple assets such as forex, index instruments, and commodity. You can have a look at our guide on how to trade forex in case you are unsure. 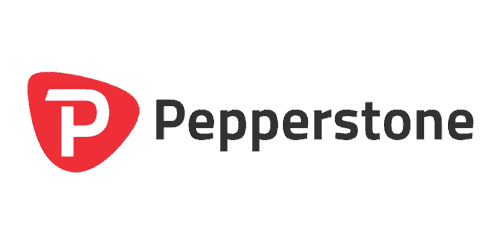 On top of that, the strong education system, professional customer service, and desktop and mobile-based platforms have led Pepperstone to make significant growth in the online brokerage industry. The platform has been adding innovative features over the past couple of years. Along with 80 tradable assets, it offers both MetaTrader 4 and MT 5 to traders. The company has recently added a crypto coin trading feature in accordance with its customer-oriented strategy. Higher leverage and lower minimum deposits are among the factor that helped this Australia based brokerage firm to expand significantly since 2010. The fixable payment option is among the best feature of Pepperstone. This forex broker accepts payments through PayPal along with other options. 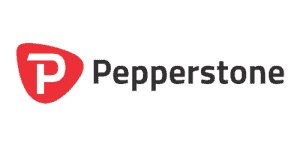 Pepperstone is an Australian forex broker and was established to operate outside of the European Economic Area and the UK. 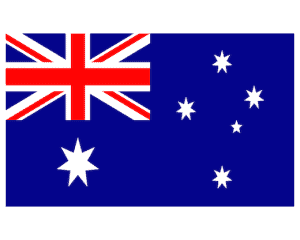 It is mostly popular in Australia. PayPal normally charges a 3% fee for deposits and withdrawals on forex brokers like Pepperstone. 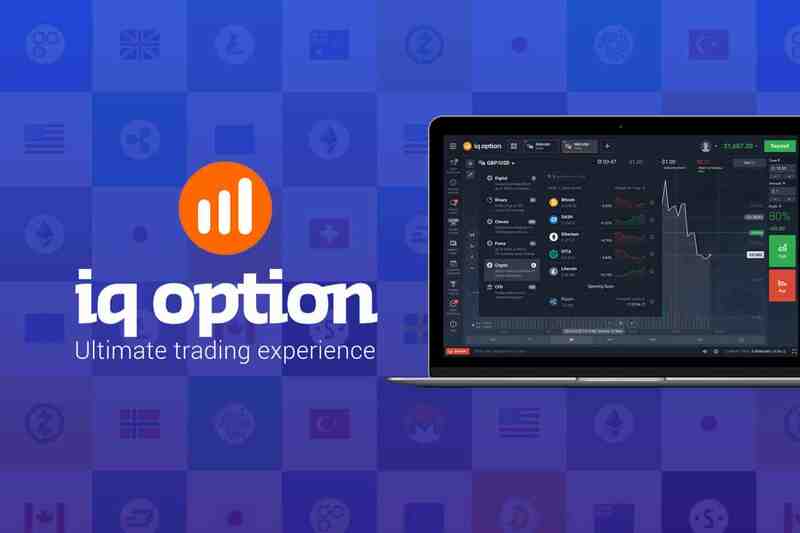 Regulated by the Cyprus Securities and Exchange Commission (CySec), IQ Option emerged as the fastest online trading platform that claims to have more than 25 million accounts. This broker offers a variety of financial instruments and assets including Binary Options, Forex, Stocks, and Cryptocurrencies. Established in 2013, the company is complying rules and regulations that regulators have set for brokerage firms. Its demo account stands taller than many competitors because IQ Option offers no limit on how long you can use it; the account contains $10,000 in virtual funds. Demo accounts are always important as they permit traders to test trading strategies. One more prominent factor of the demo account is the fact that traders do not require to provide their information before using the real one. This is also a broker that accepts PayPal as a valid payments option. IQ Option allows users to contact the support team via email, contact form, and a chat function. The site claims to respond to all queries within 46 seconds and aims to resolve all tickets within 24 minutes. IQ Option operates in 178 countries, excluding the US, Canada, Russia, France Belgium and a few others. We did not find out information on how much PayPal charges for operations on IQ Option specifically but we are aware that the company usually charges a fee of 3% when you transfer or receive funds. 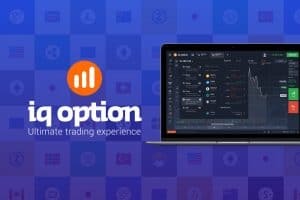 Launched in 2010, 24Option is an online broker that is expanding its products and trading tools at a sharp pace over the past few years. Initially started as binary options broker, this broker has recently started offering forex and CFDs on its platforms. Their website and mobile platform are quite easy to use both for beginners and advanced investors. The website is available in 12 languages. The 24Option trading platform is fully authorized and regulated by the CySEC and IFSC. Training resources along with strong customer support services and over 150 tradable assets make it a good place for brokers. This forex broker supports plenty of payment options along with PayPal. 24Option can be used for trading in most countries. However, there are some notable exceptions, which include the USA, Canada, China and Australia. PayPal usually charges fee of around 3% for deposits and withdrawals on 24Option. In conclusion, it is true that the online forex space is facilitated by the fact that there are many brokers available. However, being able to find out which ones are reliable and which ones are not can be difficult. The ones we talked about in this review are some of the best brokers for forex trading that offer PayPal as a payment method. We generally consider the availability of PayPal a good sign when trying to find out whether a broker is trustworthy or not. We can assure you that the ones listed above are some of the best forex brokers on the market, especially eToro, thanks to its copy trading option, low commission, user-friendly trading platform and much more. Forex is also known as foreign exchange, FX or currency trading. Just like you do with stocks, you can place trades or invest in currencies based on what you think its value is or what you think it will be. Whenever you trade with forex, you will be investing on a currency pair such as EUR/USD because traders speculate on the value of one currency compared to the other. The first currency represents the “base”, while the second currency is the “counter” and you would be investing in the value you believe the base is heading towards as opposed to the counter. A way to trade with forex is through forex brokers. We consider the best online broker to be eToro. Why traders like using PayPal as a payment method? 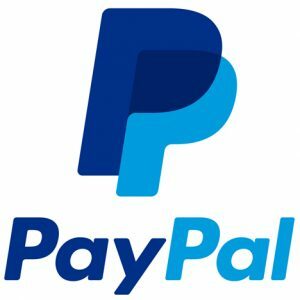 With over 200 million active accounts in the world, PayPal is one of the most popular online payment services company that offer services to clients from more than 70 countries. It is so popular because it is a safe, reliable and fast platform to use when you want to withdraw and deposit funds. Due to its reputation, brokers across the web have also started to adopt PayPal as a payment option. Why are brokers turning to PayPal? Brokers all over the world are starting to support PayPal as a payment method because millions of users across the globe currently use it for online payments. Most importantly though, it is because it offers traders a payment option that makes them feel safe and protected from risks of frauds and money laundering. When a broker offers PayPal as an available payment method it is usually a good sign concerning the reliability of a trading platform. PayPal is one of the best methods for traders who wish to make same-day withdrawals and instant transactions to deposit funds into their trading accounts. The payment options allows to to that quickly and safely, with no need to insert sensitive personal information such as bank details. PayPal Chargeback on broker accounts? PayPal offers chargebacks on doubtful transactions. The PayPal chargeback process works swiftly on disputed transactions that are not authorized by the trader.